Established in 2010, Espiritu Corsa, purchased a third generation Palenque located in San Agustin Amatengo, Oaxaca. Working alongside their mezcalero, they have produced several fantastic lines. Buen Bicho is named in admiration for the persistence and strength of the worker ants at their Palenque. With each sip, Buen Bicho, pulls your senses into rich smells and flavors of Oaxaca. 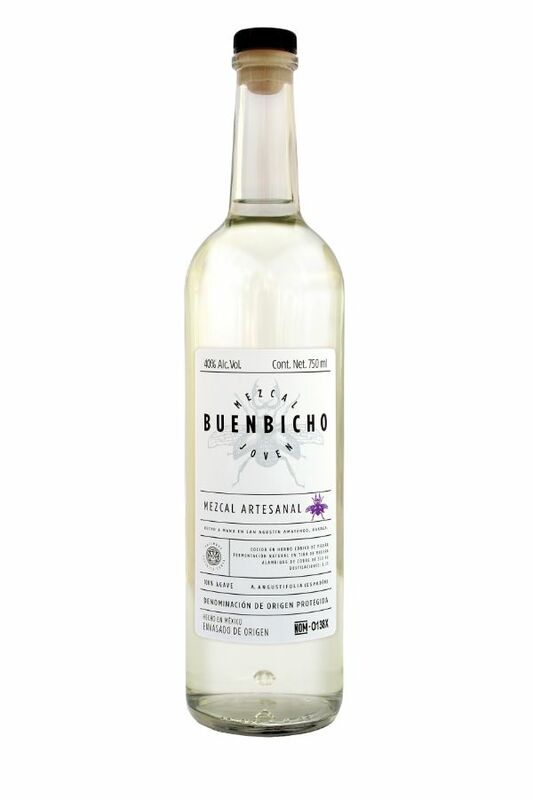 Buen Bicho is an artisanal mezcal made from 100% natural ingredients and guaranteed to be free of pesticides and additives. It is open air fermented with local, wild yeast. We pride ourselves in limited production and sustainable farming practices to preserve the land for futures generations, with a limited contribution to the deforestation while utilizing pre-fallen trees first as wood for the agave roasting. We pay our people fair wages, and are conscious of working conditions with employee's health in mind - gas burners are used in place of wood to heat the stills and maintain safe air quality.